That’s it, I’m moving to France! 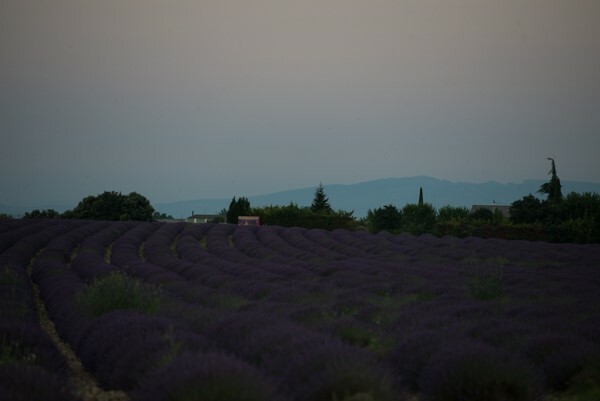 But after scouting for an upcoming workshop during the lavender bloom in Provence, I can’t wait to go back. The smells. The sounds. The scenic drives and the food… you can never get enough French food!! 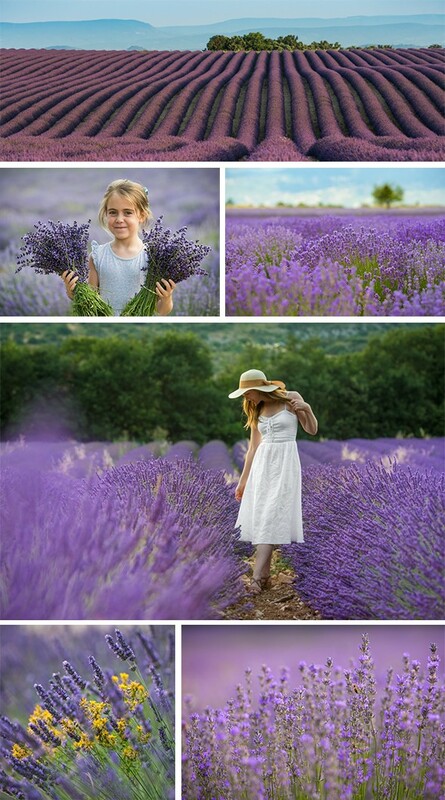 (Note: Look for us to announce a workshop in the Provence lavender fields around December. The announcement will run around the end of the year when details are finalized, and the expedition dates will be in June or July when the blooms are at their best—I’ve picked all my favorite fields). All of these photos above are “finished” in Lightroom. And that’s what’s really great about this editing program. It can be simple or robust, whatever you need. As well as helping you to fix a bad photo, Lightroom also offers a great way to catalog your images so you can always find them. And turning them into black and white is an art. How much contrast should you use? How do you bring out the shadows?